Setsu specialises in 3-axis and 4-axis CNC milling as well as CNC turning, owing to the Computer-aided Design (CAD) and Computer-aided Manufacturing (CAM) software that we use. CAD works by creating model while CAM programmes the manufacturing processes to turn the design into solid objects. The combination of both software speeds up the production stage and guarantees precise dimensions of final outputs. 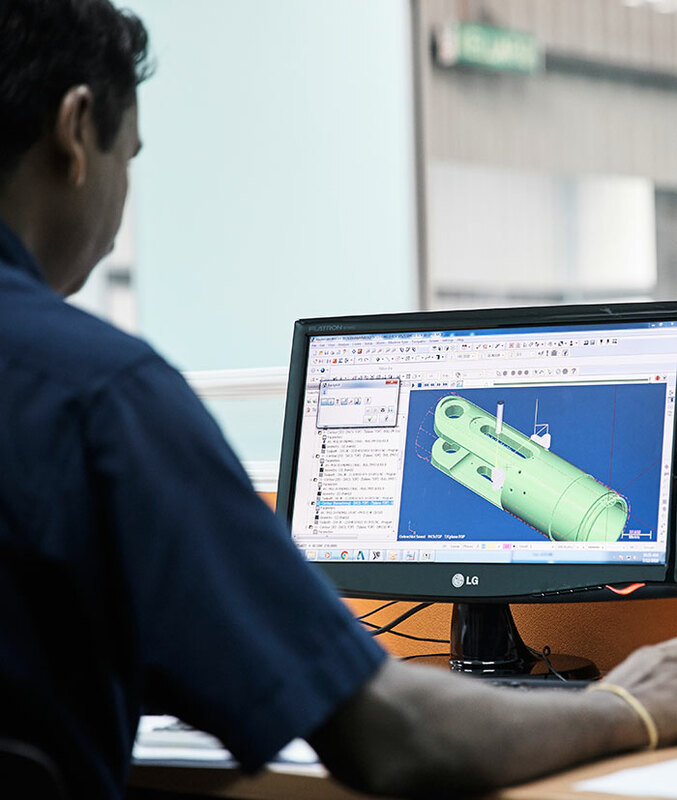 In the mention of CAD and CAM, we are honoured to be granted licences and are trained to use the latest versions of CIMATRON and MASTERCAM software. Furthermore, we also master other CAD systems such as AutoCad and SolidWorks.